Slip & Fall Lawyers - Dallas, Amarillo, Abilene | Juan Hernandez Law P.C. Every year, many Texans suffer injuries from slips, trips, and falls on private properties. Properties such as stores, restaurants, parking lots, and apartment buildings are often improperly maintained, thus leading to severe injuries from slip, trip, and fall accidents. Slips, trips, and falls may cause severe bodily harm and result in chronic pain, lost wages, and costly medical treatment. When Texas property owners fail to fix or warn people about potentially dangerous conditions on their property, they may be held liable for injuries under Texas premises liability law. If you have sustained injuries due to hazardous property conditions, you may be entitled to compensation from the property owner. 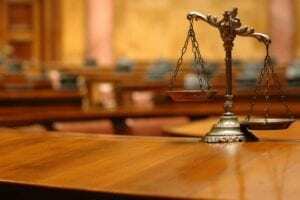 The attorneys at Juan Hernandez Law P.C. will evaluate your case and help you determine if the property owner is liable for your injuries. Who is at Fault for Slip and Fall Accidents? Most of the time, the property owner will be held at fault for a slip and fall or trip and fall accident. In some cases, a manager or employee may be held partially at fault as well. They otherwise weren’t observant of their surroundings. 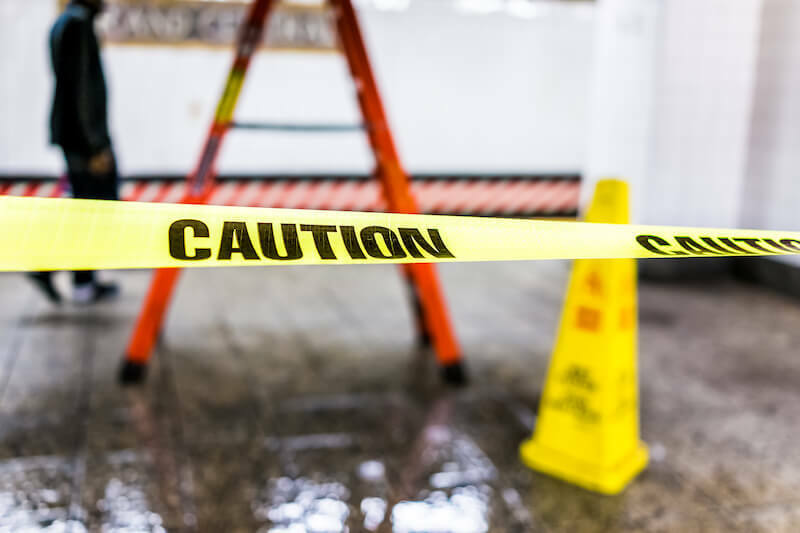 A property owner may also be able to avoid liability if someone was on their way to get a wet floor sign or cordon off an unsafe area, or the unsafe condition occurred recently enough that the owner did not have time to take care of it. It’s also important to remember that Texas is a comparative negligence state. In other words, if a plaintiff is found to be more than 50% at fault for the accident, they won’t be able to recover damages. If you’re sure that you are not at fault for your slip, trip, or fall accident, don’t hesitate to call our office to schedule a free consultation with one of our personal injury attorneys. Take pictures of the scene. Immediately after your accident, you should take pictures of the scene. This will help you prove that conditions on the property were unsafe, therefore causing your fall. Gather proof that the unsafe area wasn’t cordoned off, or that uneven or wet floors did not have proper warning signs. Gather witness statements. If there were any witnesses to the accident, ask if you can record statements regarding what they saw. These statements can help you back-up your claims that there wasn’t proper signage around the slipping or tripping hazard. Visit a medical professional. After a slip, trip, or fall, you should always visit a doctor. Some injuries – such as traumatic brain injuries – aren’t immediately apparent after an accident; a medical professional will be able to detect such issues early so that they don’t get worse over time. Contact a personal injury attorney. When you get hurt in a slip, trip, or fall accident, you deserve compensation for your injuries and pain and suffering. The legal team at Juan Hernandez Law can help you gather evidence of the accident and prove your claim in court. Even if the property owner wants to settle out of court, it’s important to have our team on your side to make sure that you get the full compensation that you deserve. Contact us. Injuries from slips, trips, and falls can radically change the course of your life. At Juan Hernandez Law, our attorneys are experienced at helping people get the compensation they deserve from property owners. Whether your injuries are due to the negligence or deliberate actions of someone else, we’re here to help you through your court case or to help you negotiate a settlement. If you or a loved one has been injured in a slip, trip, and fall accident on someone else’s property, contact our experienced Texas personal injury lawyers today to discuss your case. As one of the 2% of lawyers who are Texas board-certified in personal injury law, you can be confident that Juan Hernandez Law, P.C. will provide you with the best representation for your case.